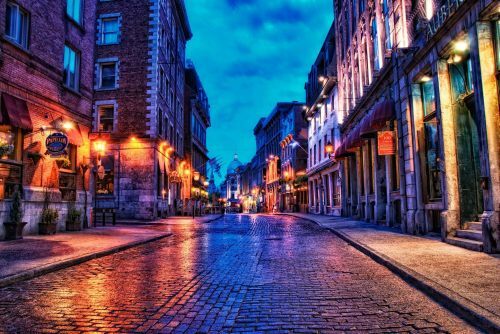 WestJet has dropped the price of their flights from Halifax to Montreal, Quebec down to $195 CAD roundtrip including taxes. This is 55% below the typical best roundtrip prices from Halifax to Montreal. 3. Click through from Google Flights to the WestJet website to make the booking. halifax, yhz, flight deals, westjet, canada, montreal, quebec, yul and north america. 2 Responses to "Halifax to Montreal, Quebec - $195 CAD roundtrip including taxes"
This was posted back on Feb 12th. You may want to sign up for the e-mail alerts to be notified when these deals come out, so you can see them before the prices change.